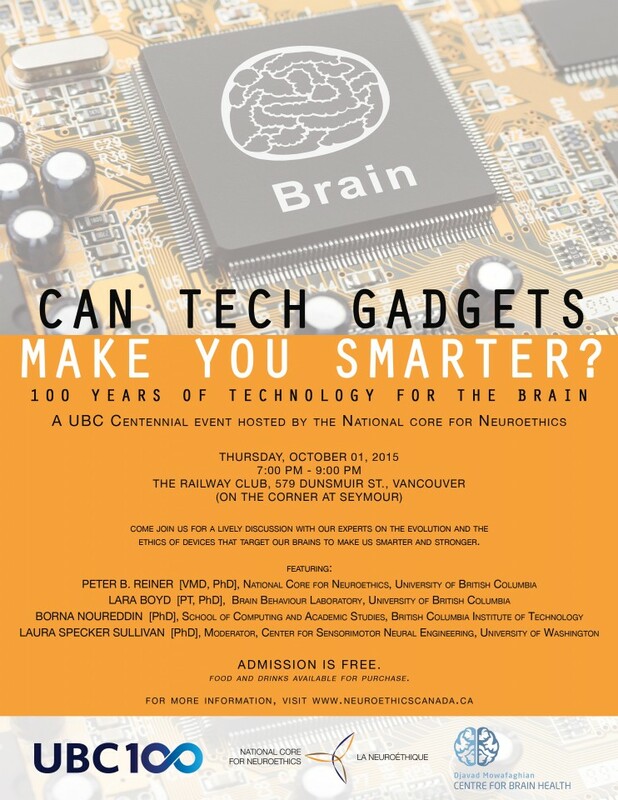 Come join us for an interesting and exciting discussion about the brain from UBC and Vancouver’s best and budding neuroscience thinkers. Asma Bashir is a PhD student in the Neuroscience program at UBC whose work focuses on traumatic brain injury. She is interested in assessing what happens to the brain after it is injured, and what people can do to modify the brain changes that follow. Elisa York is completing a PhD of Neuroscience at UBC, and is working to understand how diet can influence the immune system and the brain. She is interested in how cells burn energy, and how that energy burn might be helpful or harmful after injury, in disease, and throughout normal aging. Joesh Khunkhun, All my friends are on their phones! What is this doing to our brains, personalities, and culture? Joesh Khunkhun is a young man with big ideas. He has never known a world without wifi, electric cars, and virtual reality. Joesh sees the world and brain science though his youthful lens, questions the conventional, and brings forward new and innovative ideas. Jordan Shimell is a PhD Student in Neuroscience at UBC who focuses on how brain cells grow and make, maintain, and modify connections. He hopes to understand how changes in brain cells can lead to or cause problems in later life. What’s New in Stem Cell Research? Come join us for a lively discussion with our experts about the brain basis of reading and learning, antidepressants and children, and communicating about brain health in today’s fast-paced society. FREE ADMISSION – Everyone is welcome. 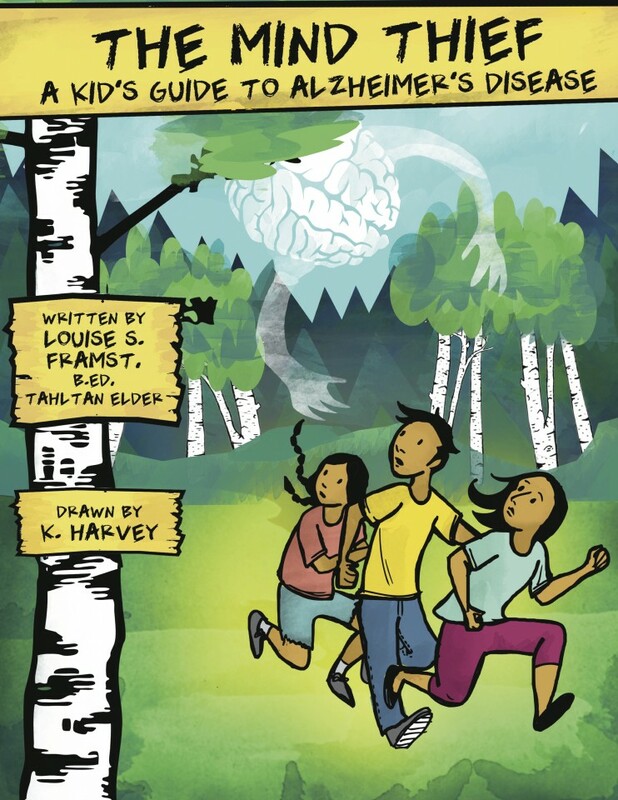 Come join us for a lively discussion with our experts on the science behind kids’ brains! Come join us for a lively discussion with our experts on the science of healthy aging! Come join us for a lively discussion with our experts on the evolution and the ethics of devices that target our brains to make us smarter and stronger! 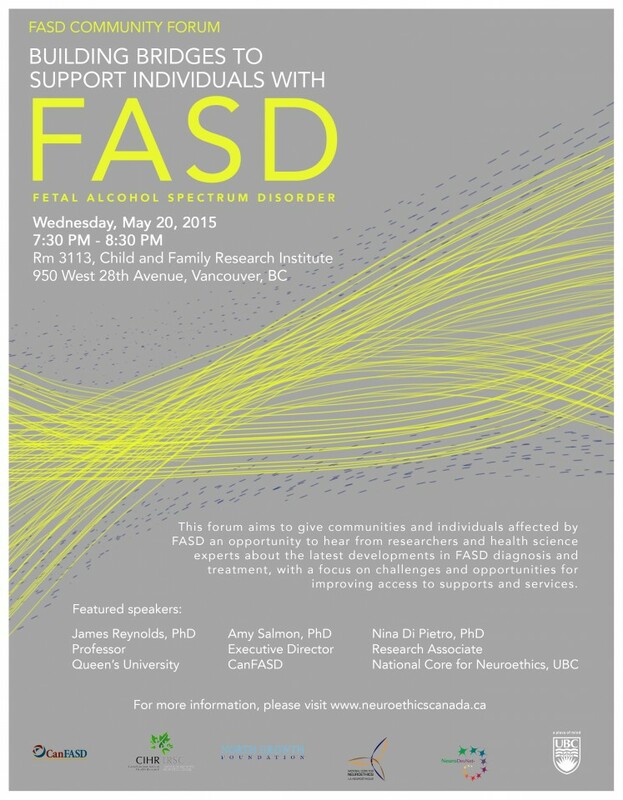 This forum aims to give communities and individuals affected by FASD an opportunity to hear from researchers and health science experts about the latest developments in FASD diagnosis and treatment, with a focus on challenges and opportunities for improving access to supports and services. Join us for a friendly and informal discussion on the latest in brain research with some of UBC’s best neuroscience students. 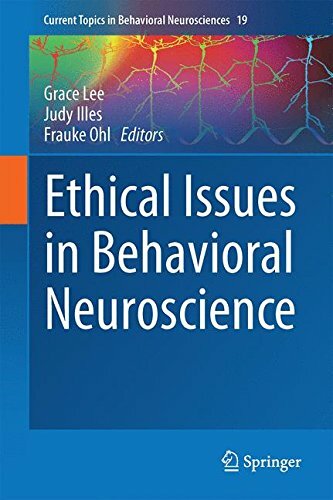 Presented by the National Core for Neuroethics and the UBC Graduate Program in Neuroscience, in partnership with the UBC Djavad Mowafaghian Centre for Brain Health. Gene Therapy: Hope or Hype? Interested in the latest developments in science and medicine? 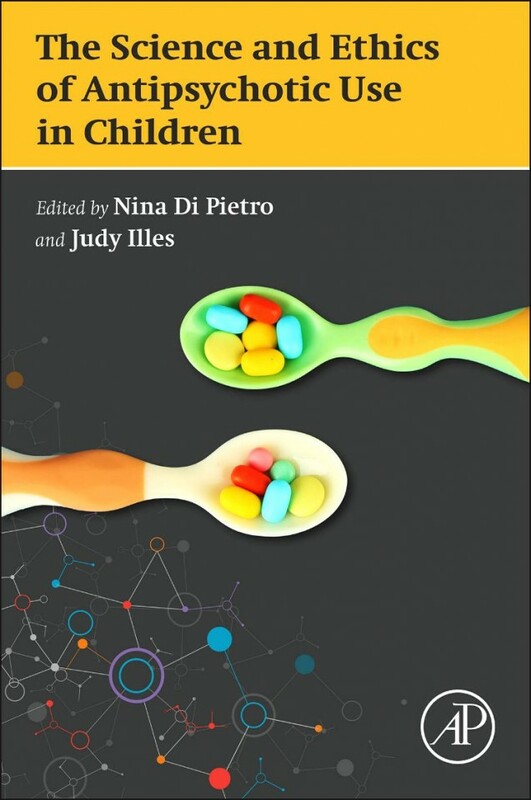 Wondering about the ethics of new therapies? Join us for a friendly, informal conversation about the science and ethics of gene therapy! and Dr. Julie Robillard, moderator. 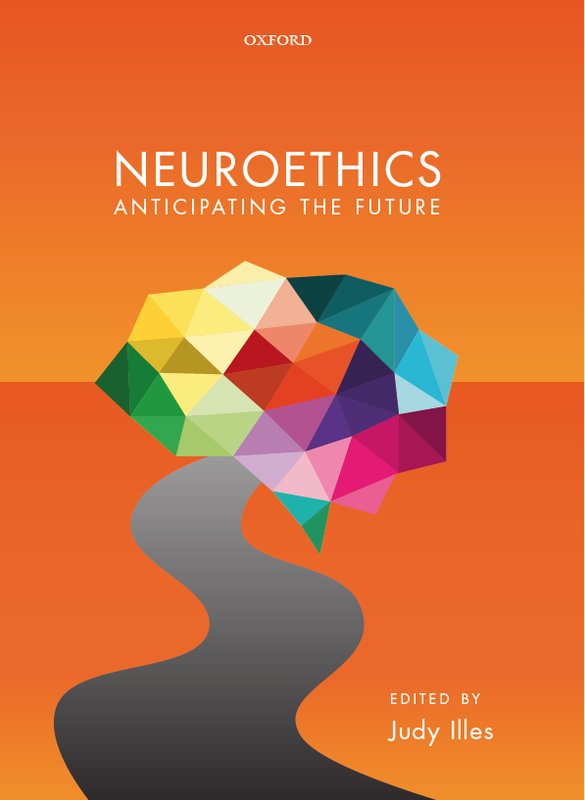 Presented by the National Core for Neuroethics, in partnership with Genome BC and CIHR. The National Core for Neuroethics will be hosting a Café Neuroéthique to engage the public about the current advances in brain imaging research for brain injury. The event will open with brief remarks from our panelists, and the remainder of the session will be a Q&A format open to the public. 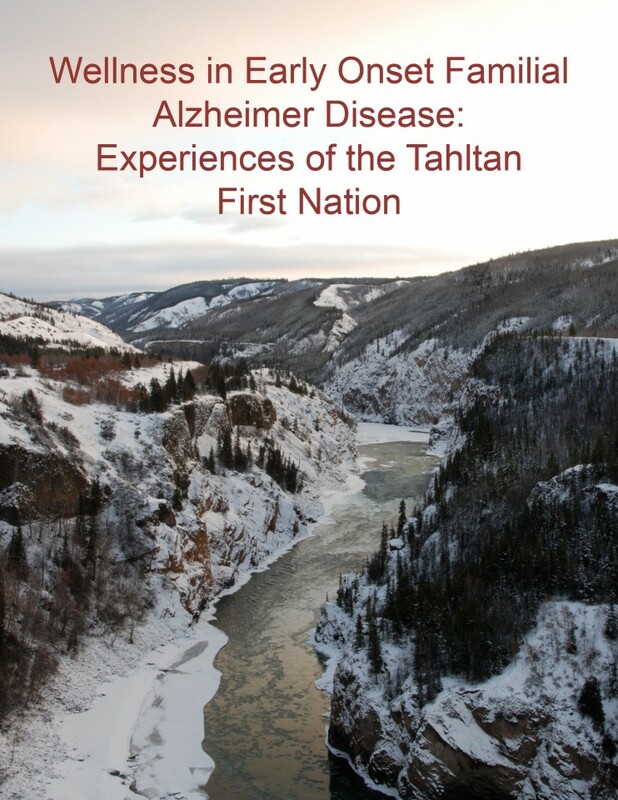 This promises to be an engaging and important event for public outreach in the field.